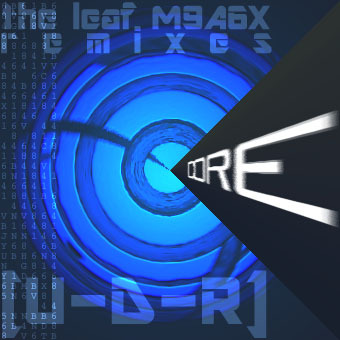 Core was a followup EP to the first album Biofilter. It contains several remixes from Biofilter as well as a few new songs that were previously unfinished. Many of the remixes were experiments in breaking down the layers of the original versions of the songs, with the exception of The Hideous <v23> being an earlier mix of the Biofilter version.